During this retreat, based on St. Ignatius’ Spiritual Exercises, Fr. Bob will use specially composed instrumental music and texts to help retreatants enter com-passionately into moments in Jesus’ Passion. Father Bob Dufford, SJ, is an internationally known musician (St. Louis Jesuits) and composer of liturgical music. He lives at the Creighton University Retreat Center in Griswold, IA. 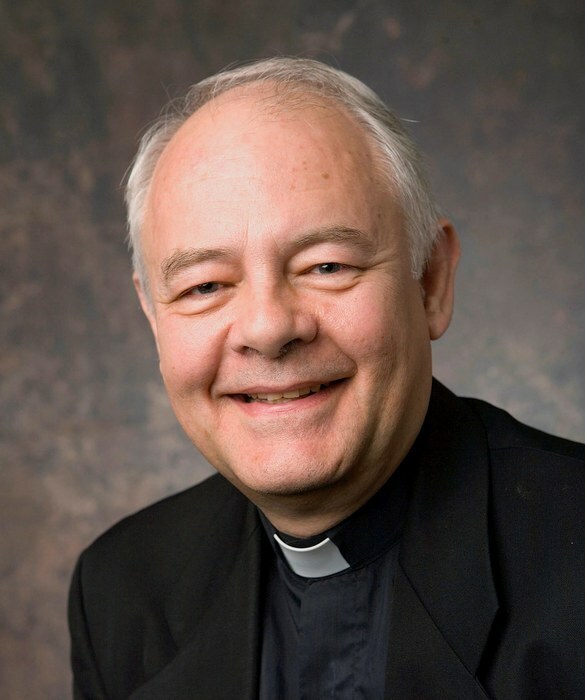 He provides spiritual direction for clergy in the Des Moines diocese, spent fourteen years at the Jesuit Retreat House in Oshkosh, Wisconsin, and has preached many retreats and parish missions.